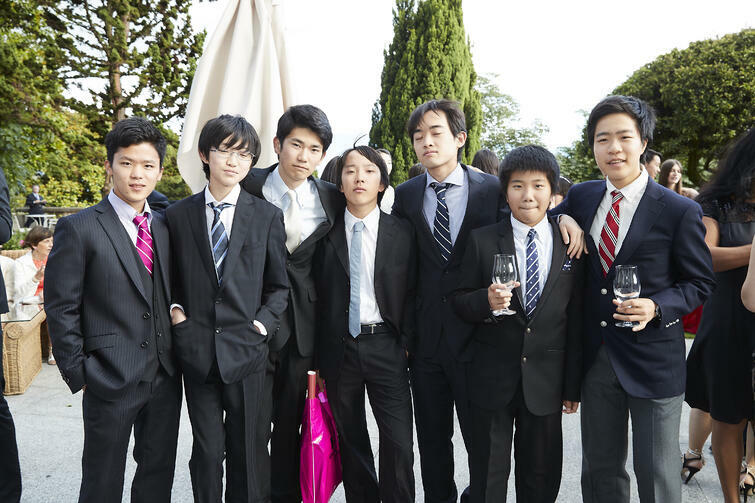 Another incredible year at Brillantmont International School has come to a close. This year's graduates are full of excitement and anticipation as they mark the end of one chapter of their lives and the beginning of another. Friends Forever! A group of Brillantmont girls celebrate their boarding school completion in style! 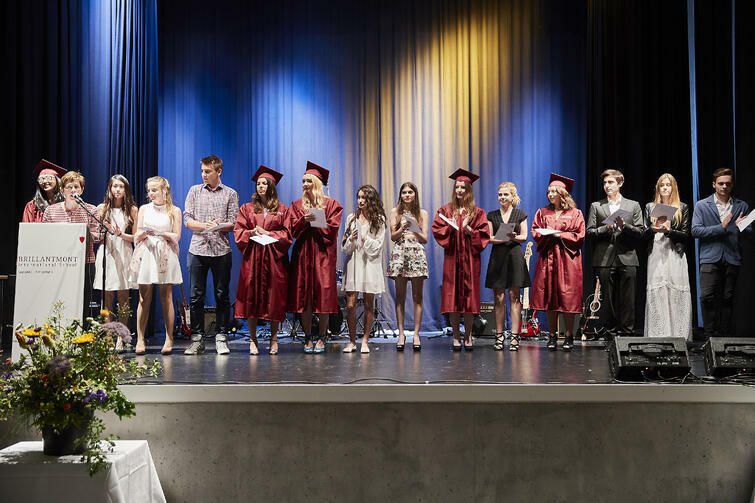 Graduation is always a special time of year for everyone at Brillantmont. But it is also a time of sadness where we must say good bye to a special group of young people who have been in our care, have overcome academic and athletic challenges, and most importantly, have become our family. Therefore it is with both pride and sorrow that this day has come. The staff and teachers here at Brillantmont couldn't be more proud of how far this class has come. We are delighted to be sending into the world a bright, creative, athletic, and inspiring group of young individuals. 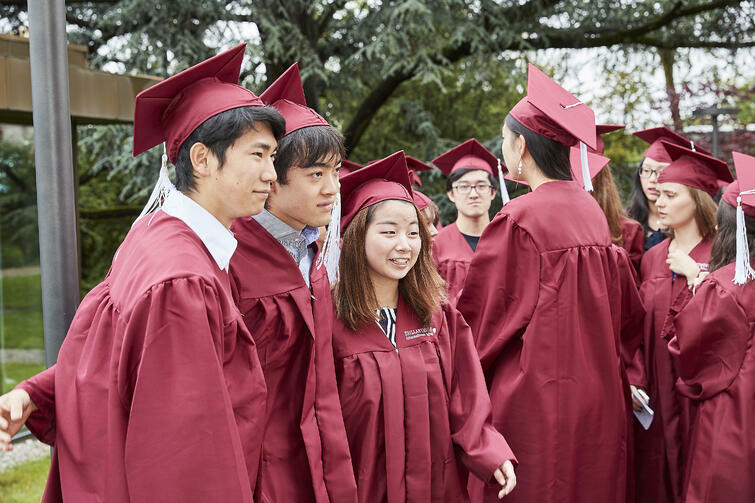 Once again, 100% of our graduates are headed off to institutes of higher education across the globe, with some planning to take a year out, either to broaden their horizons through travel, through extended learning or through compulsory military service in their country! 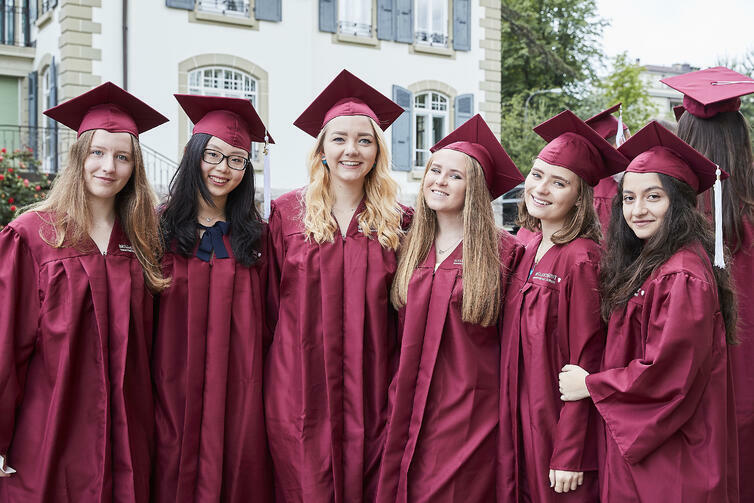 The memories, connections and experiences that they have gathered over their time at boarding school in Switzerland will remain a strong foundation as they tackle new and exciting challenges ahead. Excited students pose for the camera! 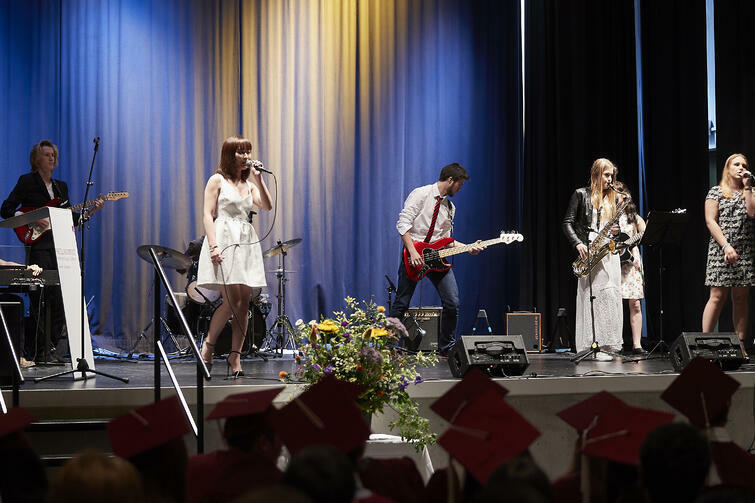 We wanted to take this opportunity to share some photos from the graduation ceremony and celebration this year. Look out for more here on the blog or our Facebook page in the coming weeks. Thank you to everyone that made this graduation so special and particularly to all the families and supporters of our students that came out to applaud the class of 2016! The Brillantmont International School band gets in the groove!